In a country like India, which is obsessed with STEM careers and in the era, when subjects like Machine Learning, Robotics, and Data Analytics have taken over the world by storm; many people find it hard to cope with the on-going competition. A majority of Indian families prefer that their kids pursue conventional career paths. But, the scenario is changing. In fact, the new-age technologies like AI & Machine Learning and digital transformation are creating more lucrative jobs for creative and intellectual talents. One creative and data-driven field, which is creating several exciting jobs, is the field of public relations (PR) and communications. The PR industry has evolved from being perceived as somewhat cosmetic to an engine that can be as powerful as an organization’s marketing wing. 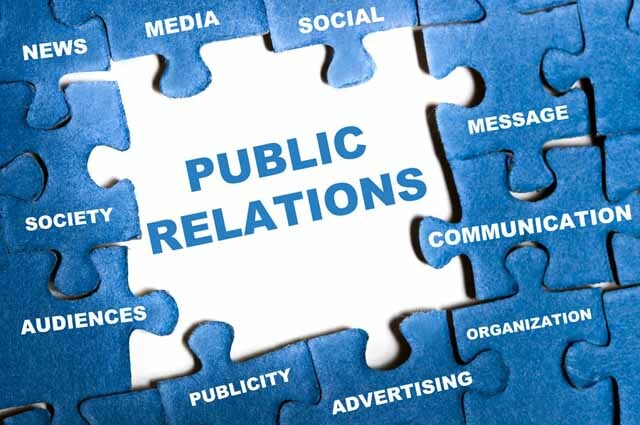 Currently, public relations and advertising is a very booming sector in India. The scenario is equally good if not less, in foreign countries. According to the Bureau of Labor Statistics (BLS), public relations (PR) and advertisement jobs reached an all-time high in 2018 in the US. In the US, PR professionals earn 40% more than the median income. 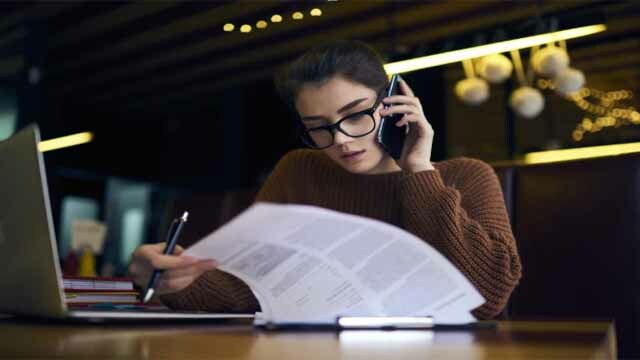 Public Relations professionals are in demand in Australia in accordance with the Australian and New Zealand Standard Classification of Occupations (ANZSCO) 2253-11. 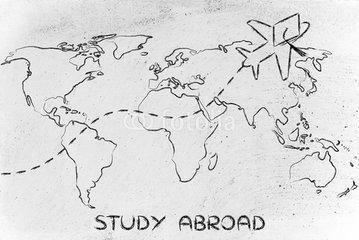 Currently, it is listed on the Short-Term Skilled Occupation List in both Australia and New Zealand. The job market for PR professionals is also great in Canada. For foreigners, PR & advertising is among the best fields for getting jobs and immigration in Canada. In Singapore, PR jobs have been the hardest to fill. It’s not that these the jobs in the PR and communication field are being generated randomly. All countries are trying to draw more companies, including multi-national players to generate more revenue. At the same time, these countries (including India) are also creating environments for more startups to grow in order to push innovation and business. Consequently, these actions are leading to more employers looking for communications individuals within an already limited talent pool. We have earlier discussed details about PR, Communications, and Advertising. There are multiple blog posts and articles on the internet as well. But, the field of PR still remains esoteric to some extent. With a field creating so many jobs, that’s a shame. Hence, we will take a sneak peek into the PR jobs. 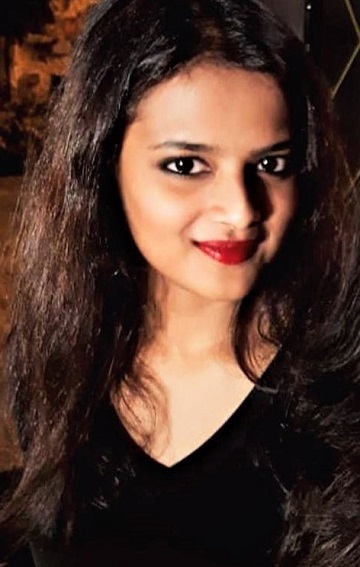 For the first post of our series, Madhupriya Sengupta enlightens us on what do PR professionals actually do in the real world and pros and cons of working in Corporate Communications (in-house PR) and PR Agencies. Additionally, she also talks about the career path, required skillset, employment, and few of the high points of her career so far. 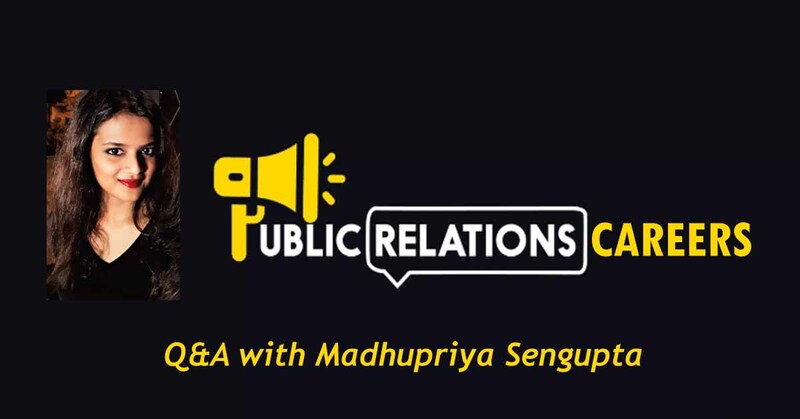 About Madhupriya: Madhupriya is a PR professional with 4 years of experience in corporate communications and PR agency. She has worked with organizations like Weber Shandwick and SVF Entertainment; she is currently working with Genesis BCW in Gurgaon. She completed her Bachelors and Masters in History from Jadavpur University and JNU respectively. Later, Madhupriya did a PG Diploma in Radio and Television Journalism from the Indian Institute of Mass Communication (IIMC), New Delhi. Here we go on a tete-a-tete with Madhupriya! 1. You are from History background. What made you interested in Public Relations and Communications? Originally, I planned to be an archaeologist and that’s why I chose to study history. But after completing my masters in history (specialization in ancient history) from JNU, I realized job opportunity is negligible in India and pursuing a PhD was the only way forward. I didn’t want to jump into PhD right away as I wanted to work. Thankfully, I always had multiple interests in things like reading, writing, films, art, communication; basically, anything which had creativity involved. So, I thought I would put that interest to good use then and joined IIMC where I studied Radio and Television Journalism. At IIMC, the year-long course was multi-dimensional. While we were trained in broadcast journalism as our core subject, we were also taught related subjects like public relations, advertising, new media etc. And from there I developed an interest in public relations and hence, went forward with it. Also, the skill set I learned during my masters became very useful in my career. Researching, facts checking, writing different types of academic papers, speaking at tutorial discussions etc. helped me to build my core skills later. The one-word answer will be the creative part, where I get to innovate, ideate and plan new campaigns and brand communication strategies. It is a sheer joy to see effective campaign plans creating an expected impact after successful execution, garnering much appreciation from the client, media and other stakeholders. 3. You have worked with PR Agencies and in-house PR (corporate communications). What are the major differences according to you? Could you please tell us a few pros and cons? Without a doubt, there is more learning at PR agencies as you get to handle multiple accounts, work with a gamut of stakeholders, media channels and experiment with varied ideas. In a corporate communication role, the scope of work is more defined and there is a lot of internal communication work which you have to go along with external communication work like handling the agencies. 4. What would you advise to a high school or college student who wants to make a career in PR, Branding, Communications, and related fields? Fortunately, India has some scope in this new age field if a candidate is good with his/her skills and the opportunities are growing quickly enough. Though the starting salary won’t be much, you can definitely grow and earn extremely well from this field over time. I think to pursue advertising, public relations, branding, digital marketing etc. you must be creative, extremely aware of the latest news and trends, adaptive, analytical and, goes without saying should be a multifaceted writer. Students who want to pursue PR, I would like to tell them that contrary to popular belief, PR is not a field for pleasing people. A PR professional is a communication strategist. S/he manages the brand’s reputation, creates and maintains the core communication of the brand, and always acts as the medium between the brand and multiple stakeholders. Having said that, I would like to add that it is imperative to be constantly professional with every stakeholder be it media, influencers, or others. As a PR professional, you should be a pro at managing all kinds of crisis, without losing your cool and always acting logically. However, at the same time treat unprofessional and unethical people exactly the way they deserve maintaining your professional protocol. Lastly, if you have new ideas or a different way of doing something, don’t shy away from sharing your point of view. There will be lots of misses in the beginning, but few hits will teach you how to master them with time. 5. You are an alumnus of IIMC, JNU, and JU. Do you think that the brand name of the institute(s) help in getting the first job or later in the career? Honestly, good institutes add value to your CV but in the end, the candidate should be talented and hardworking enough to crack the job interview. A candidate from an average institute might be more capable if he/she has a better understanding of the field, more knowledge about the latest developments and great aptitude for writing. Furthermore, confidence and a positive attitude are permanent assets. 6. Your tips and advice for the folks who are looking for a job in the PR field right after college. During your graduation and post-graduation, work as an intern as much as you can. It helps immensely to gain insight about a particular field and the work culture. Sharpen your writing skills, read 2 newspapers thoroughly every day, watch primetime news and debates, try to analyze the news, and learn about the latest brand campaigns. Acquire required skill sets like honing knowledge of Microsoft Office, basics of Photoshop, social media and if needed, do a course in digital marketing. Read books, watch films, explore content-rich websites like Buzzfeed, Quint, Mashable, Scoopwhoop etc. ; all these things open up a whole new world of thought process. Last but not least, talk to people. You can be an introvert in personal life but a complete extrovert when it comes to professional life. Conversing with people about a potpourri of things like politics, cinema, culture, business etc. will aid you to build your knowledge and gain more perspective in life. 7. What are the key domain skills and transferable skills to be successful in this field? Once again, nothing beats great writing skills. It is a classic and takes a lifetime to master it. Be it writing press releases, contributory articles, fact sheets, spokesperson profiles, company backgrounder, pitches, video notes, photo releases, white papers, a variety of internal communication documents –you must learn it all. Flawless grammar, simple and crisp language make the best kind of writing. Additionally, in-depth understanding of the latest news and trends and ability to evaluate them, cull out the relevant information and use them for your brand. Great professional media and influencer relation is essential. Capability to create and execute effective campaign plans and brand communication strategy. Complete mastery over multiple media channels and tools – Print, TV, Digital and Social Media like which media covers what, each journalist’s beat and their latest stories, how to leverage a social media channel for a particular campaign etc. Also, many PR people send pitches to journos without even knowing the kind of stories they write about. This is a grave mistake. It is significant to know the journalist’s writings through his published news articles, Twitter feed, and blog sites before initiating a conversation. Multifaceted communication skills, good knowledge of media, digital marketing, ability to tell brand stories through impactful campaigns, team management skills, maintaining healthy working relations with seniors & juniors, capacity to chase deadlines on time and deliver the best, client management, new business development, making business pitches, preparing client reviews with proper ROIs and measurements. 8. Any additional tips on how could candidates make them more employable in the PR industry? I believe in continuous learning because this field is in constant flux, especially with digitization. 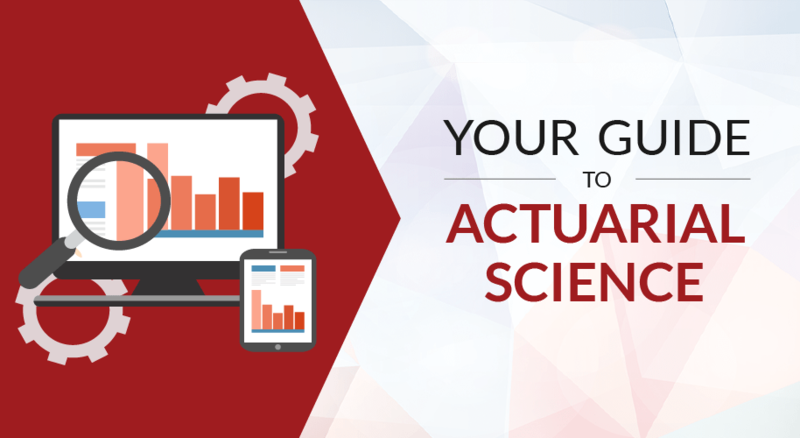 We need to learn the ever-changing trends and adopt new skill set in order to remain relevant. Thankfully, now we have so much information at our disposal due to the internet that we can easily learn at our own pace. Be flexible to change, learn and adapt, improve your content, bring original creative ideas to table, analyze new social media trends and don’t forget our bread and butter – news! It’s important to keep learning and experimenting. I have always learned and guided myself through my failure and success. 9. 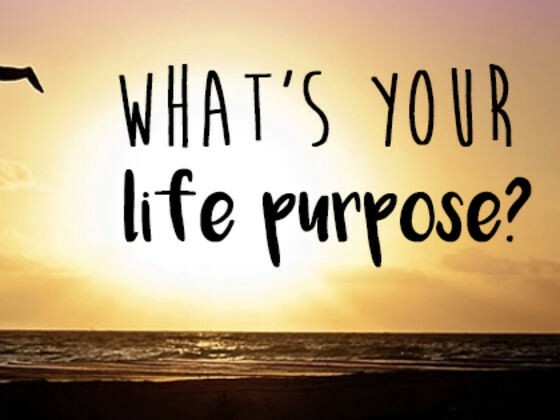 What are your future (career) goals? I want to explore digital innovation in PR presently. In the long run, I hope to be in a leadership position within the next few years. 10. High point or proudest moment in your career that would like to share? Fortunately, I can say that there have been quite a few. I have spearheaded a few important client campaigns in my present organization from the east market. I have got massive coverage in a leading regional online portal for my radio station client. I call it massive because that regional media house owns their in-house radio station which is a rival of my client. In spite, of that, I made it happen editorially without brand tie-ups, through great story pegs and media relations. This is very rare. And, not just one story but three stories came out of that campaign. I also handle the east market for the world’s leading app cab company and its food delivery app as well. Recently, I have cracked interviews for the women delivery partner and drivers from the east across multiple media for women’s day. Last month, for an Indian sports channel’s internal shoot I interviewed Sourav Ganguly, Jhulan Goswami, Dibyendu Barua, Pronoy Halder among other players. In my previous organization, I worked in 8 TV serials and 14 films, handling end-to-end communication from pre-release activities to post-release ones. In my first job, I handled the launch of Radhika Apte-starrer short film Ahalya for my then client Royal Stag Barrel Select (Pernod Ricard India), which garnered some wonderful coverage. In that same company, I also worked for the demonstration of the innovative showcase of Pingpong robo by Japan-based Omron for their participation at Bengaluru Tech Summit. With my four years of experience, I have acquired my practice specialization on brands, corporates, consumer tech, lifestyle, and entertainment.